Well in two days (the 17th) it will not only be our daughter Molly’s 20th birthday (oh my gosh is that possible? Happy almost birthday Mol) but also the third anniversary of our good friends Wendy and Jim, whose wedding we photographed at the Country Club of Darien, one of our favorite places to work (thanks in no small part to the wonderful Director of Catering Deb Pimentel), three years ago to the day. 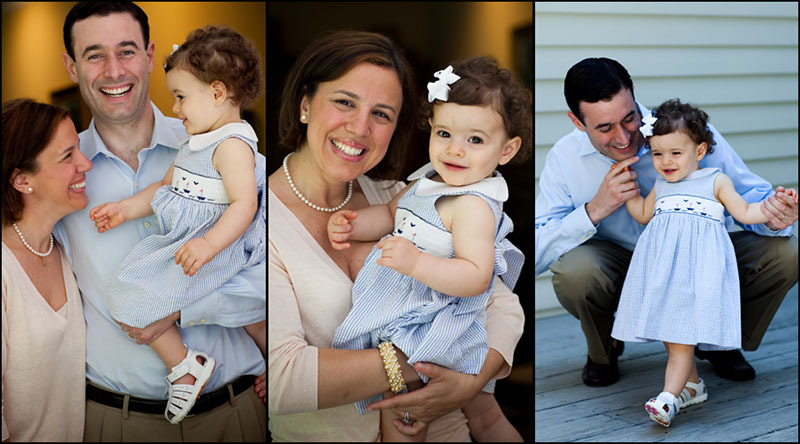 And what better way to celebrate than to be able to post these photos that I recently had the opportunity to take of Wendy and Jim and their beautiful little girl May. But then would you have expected anything other than adorable from Wendy and Jim. Looking forward to our next session. 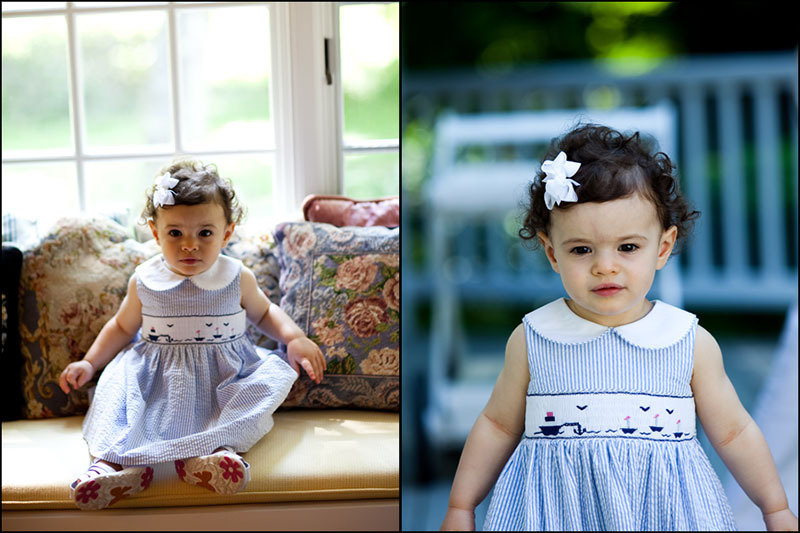 The only thing I can imagine that is even more important than one's wedding day, is capturing your child at a favorite age. At almost 18 months, May is the most fun she's ever been, and you were able to freeze time for us. 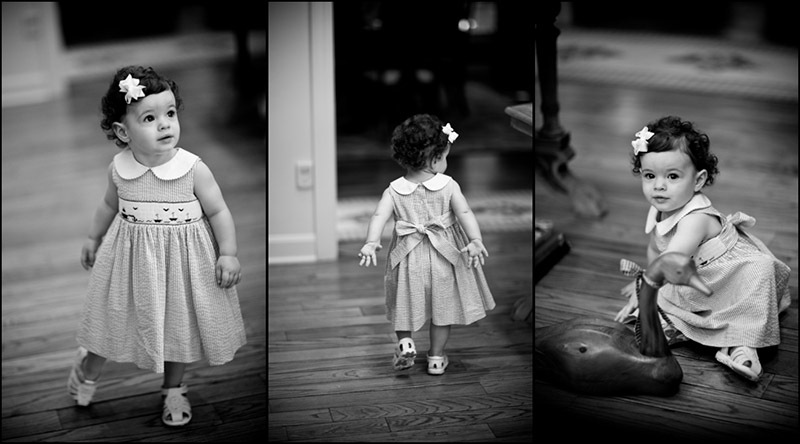 I'll look back on these photos when SHE is 20, and remember her just like this. PS--Anyone who knows May, knows her "superman-arms" run, and you captured it for us! Don't know how you do it, but thank you a million times! > next post	: Happy Birthday Molly!